He had planned to direct an epic movie named Megalopolis, a story about the aftermath and reconstruction of New York City after a mega-disaster, but after the city was hit by the real life disaster of September 11, 2001, the project was seen as being too sensitive. 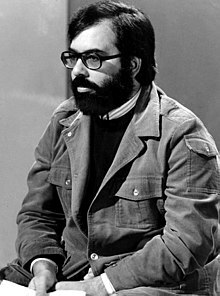 In 2007 Coppola stated that "I have abandoned that as of now. I plan to begin a process of making one personal movie after another and if something leads me back to look at that, which I'm sure it might, I'll see what makes sense to me." 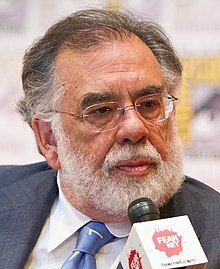 In April, 2019, Coppola announced that he has plans to revived Megalopolis.